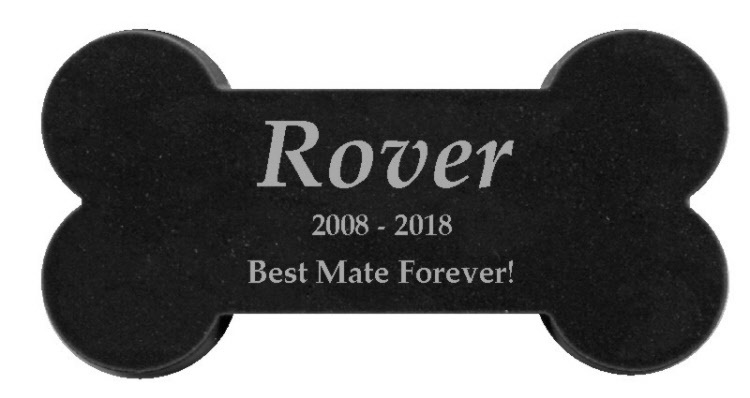 No need to deal with a middle man. 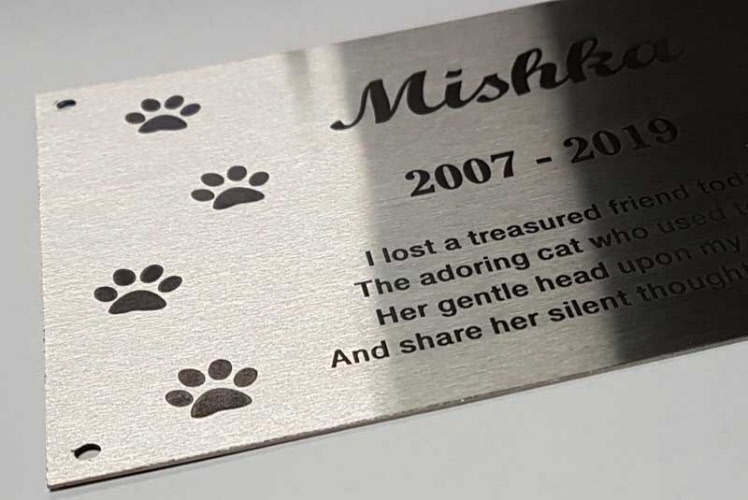 All artwork setup and engraving is done in our shop so we're able to offer you the best prices without compromise in quality and fast turnaround times on orders as you're be dealing directly with the person making your plaque. 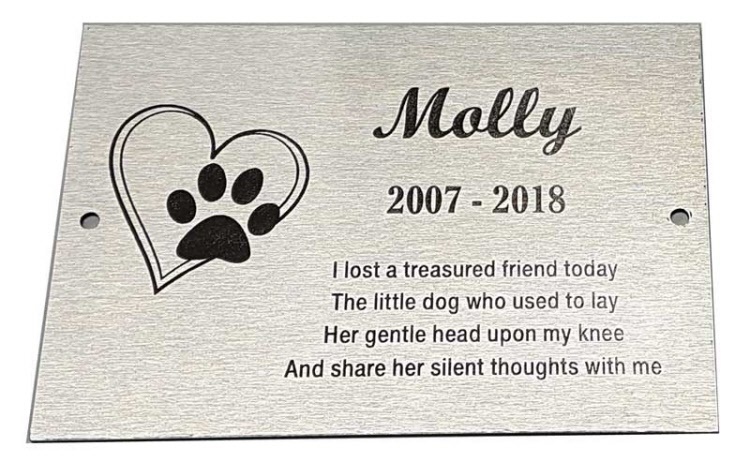 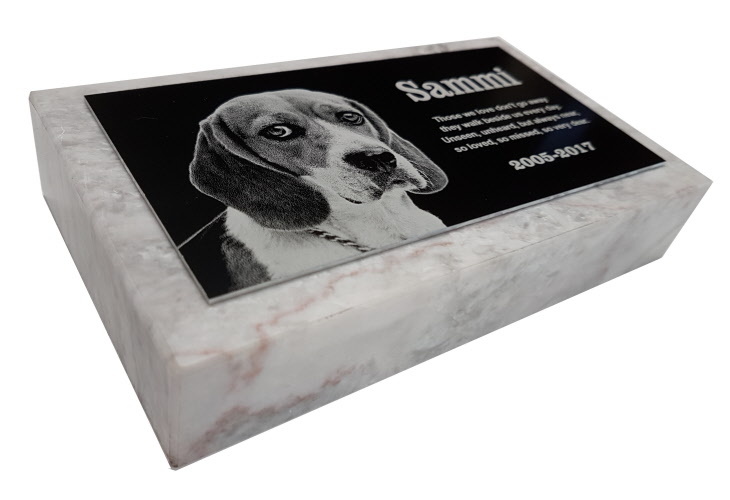 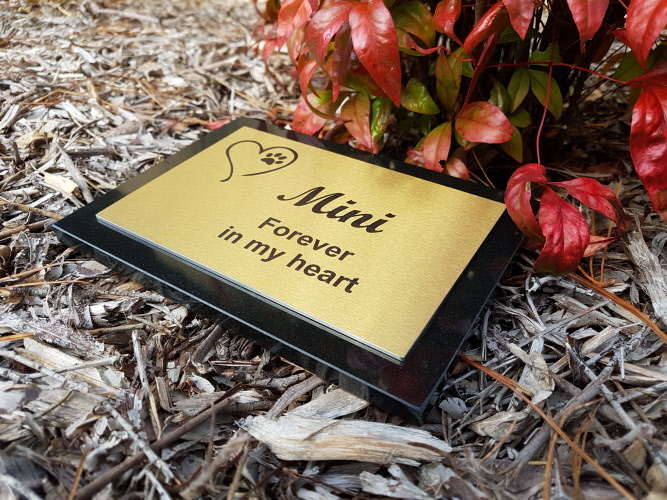 We make our pet memorial plaques from the same materials that are used in our commercial sign production. 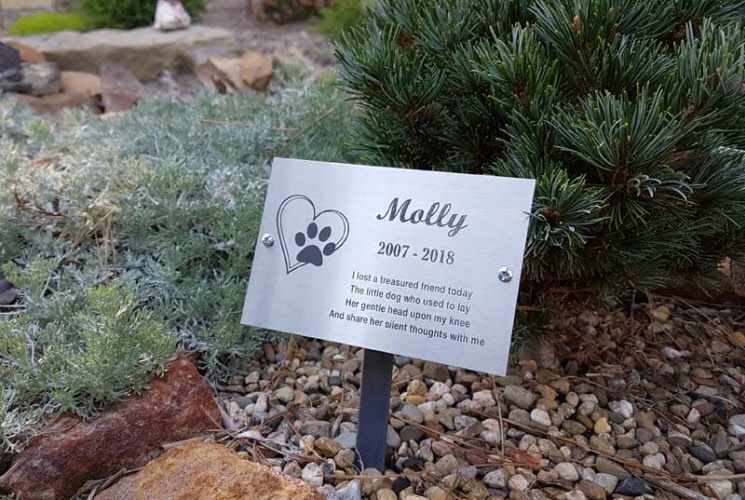 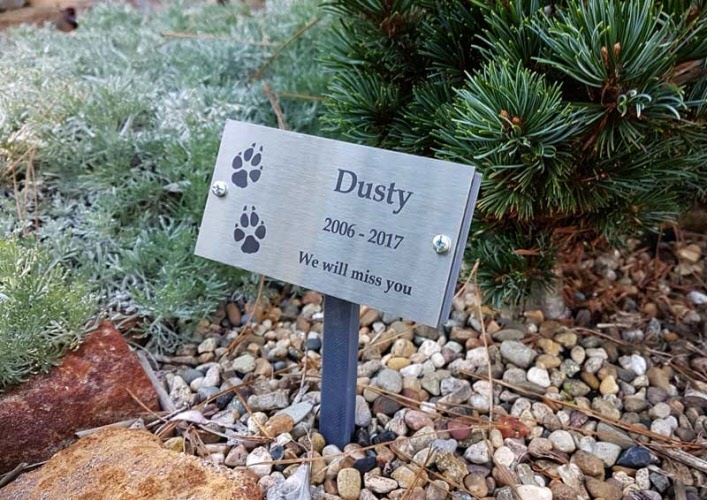 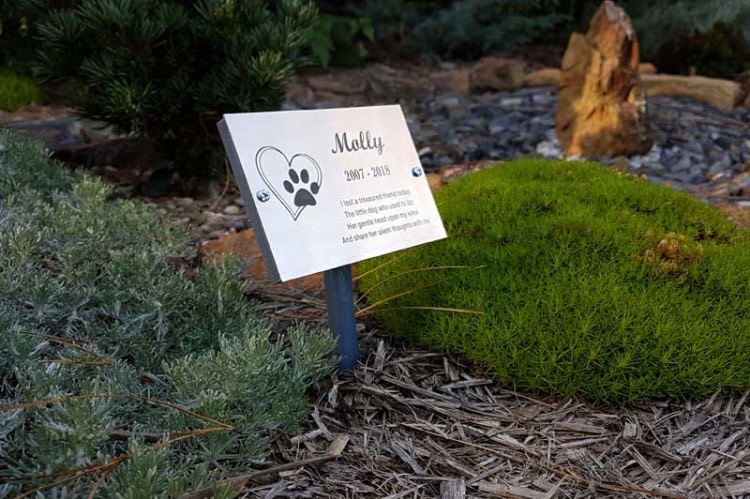 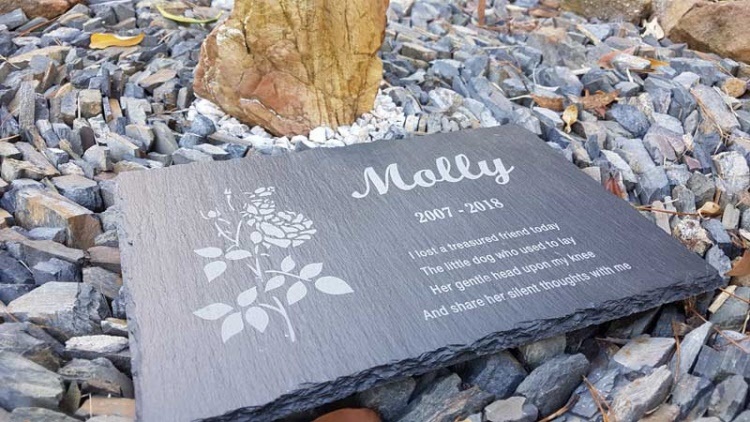 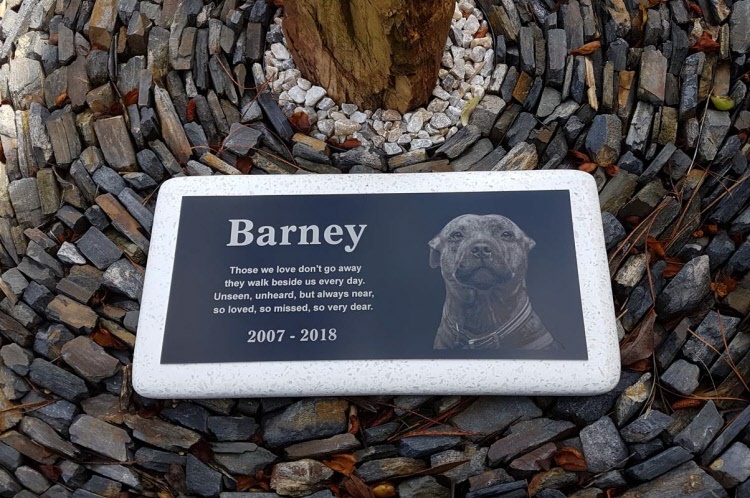 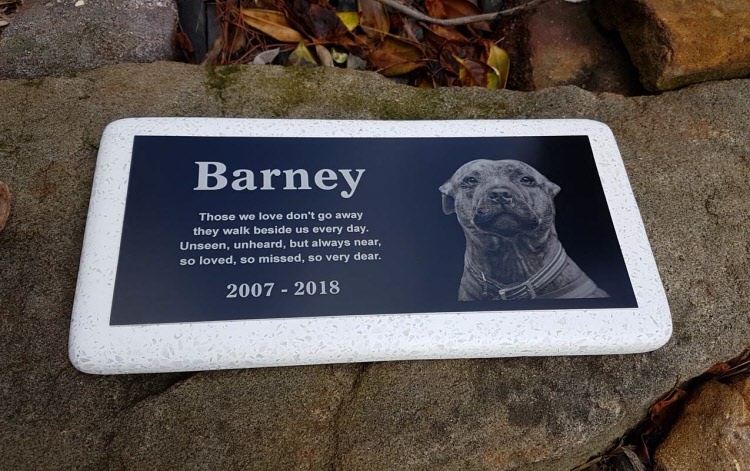 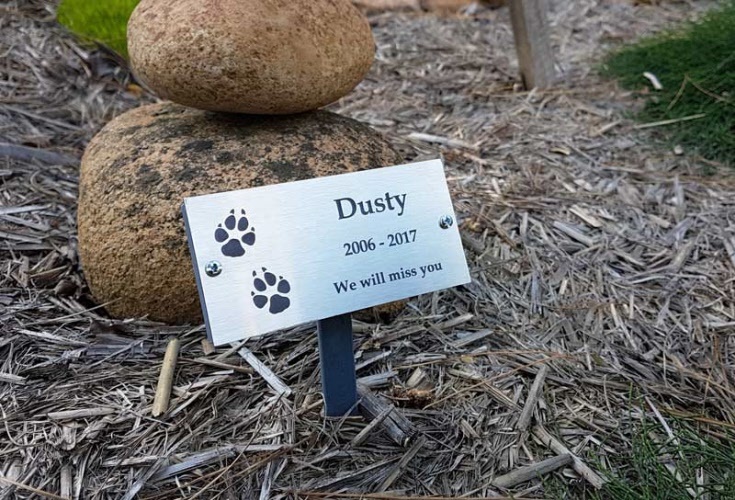 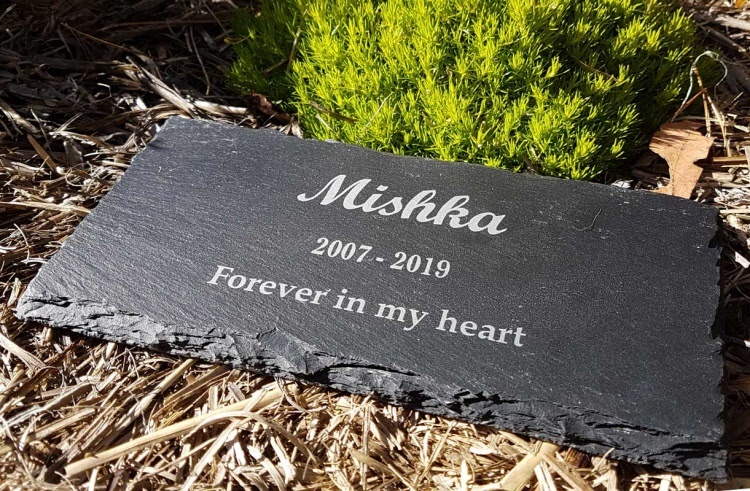 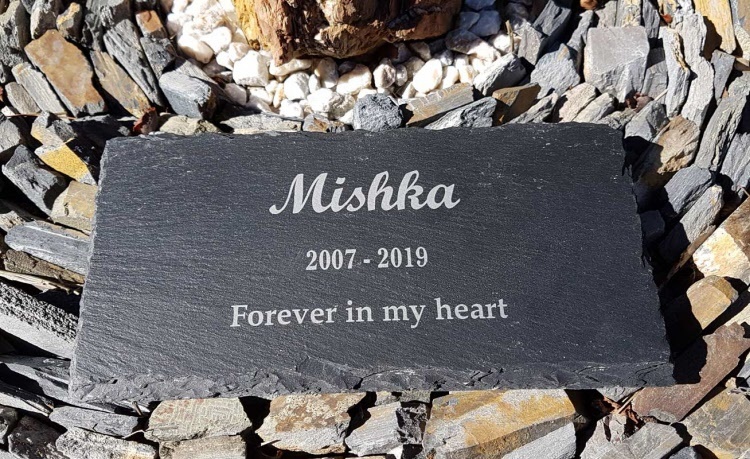 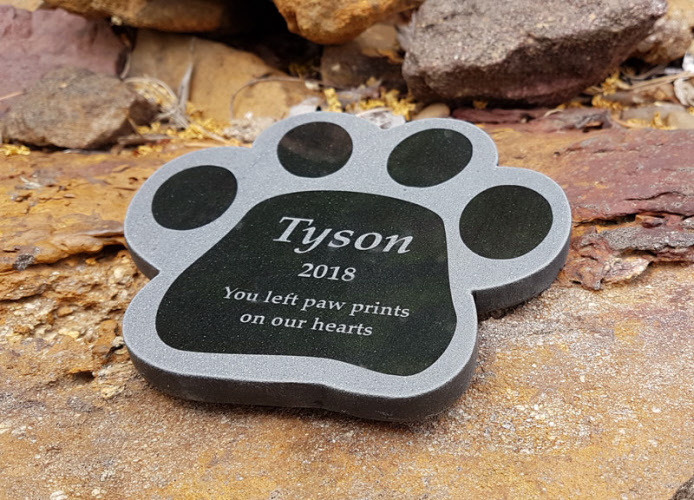 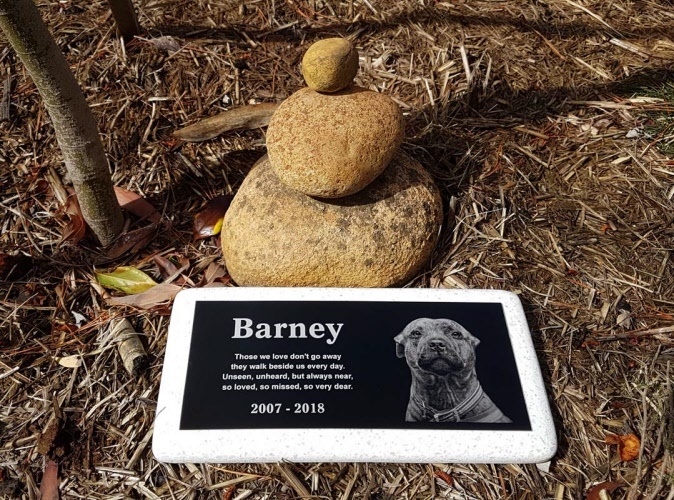 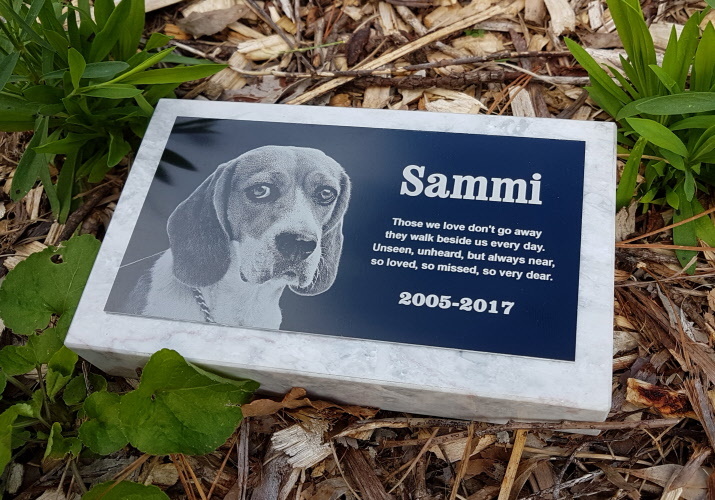 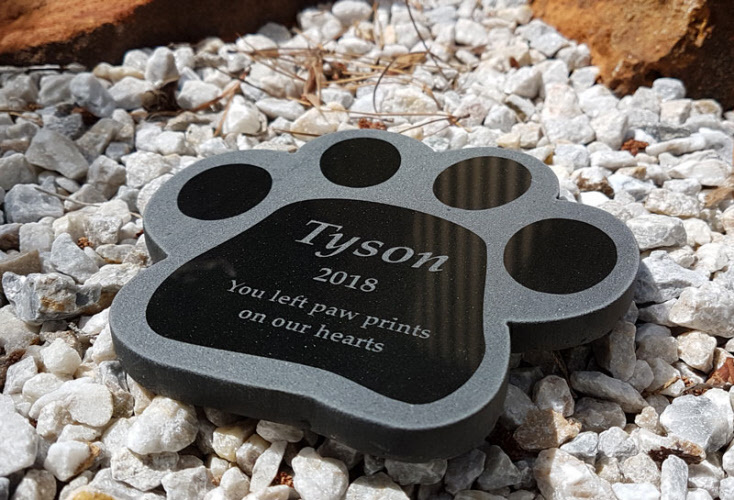 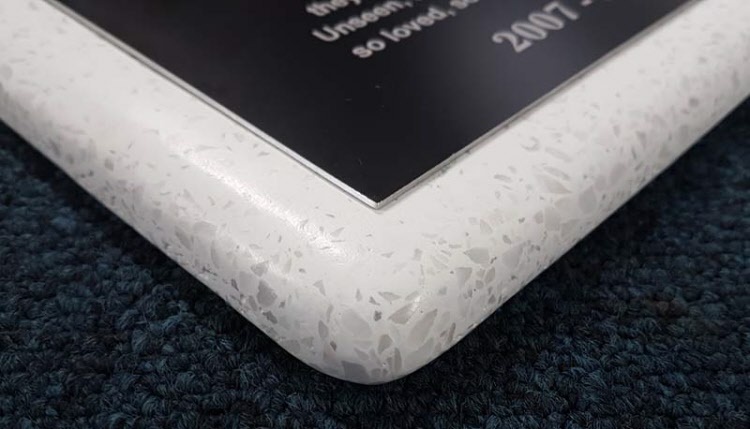 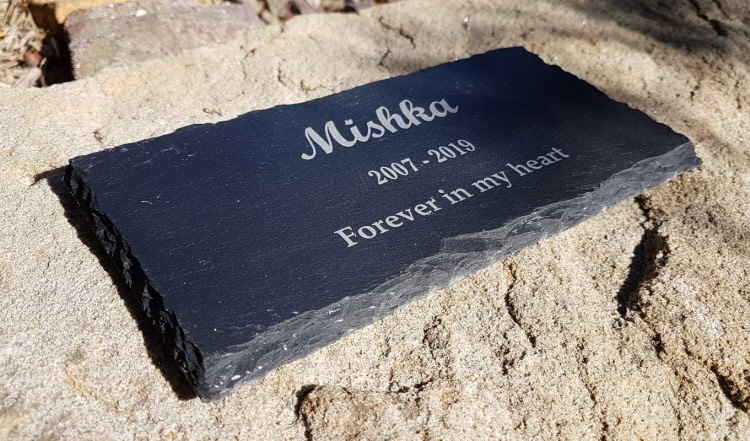 This means your pet memorial plaques are made with the best quality materials suitable for outdoor placement and will last for years to come.